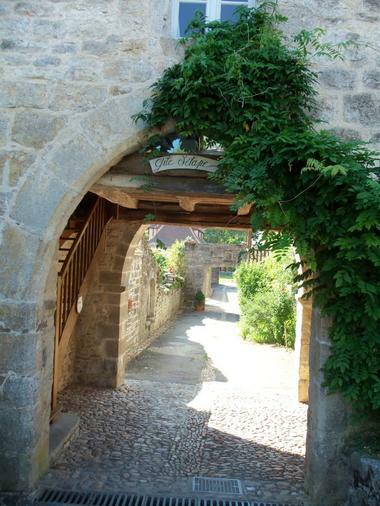 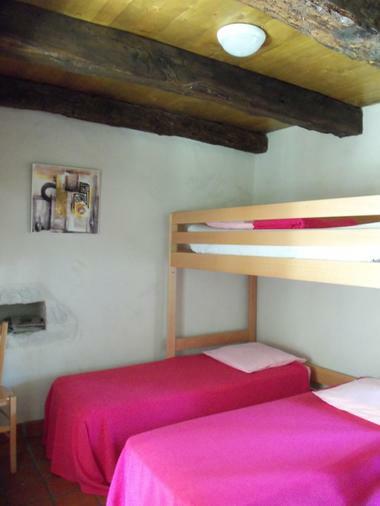 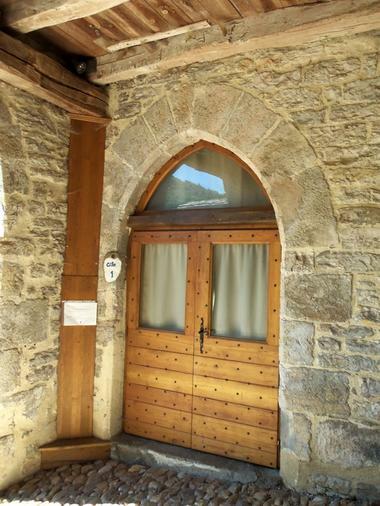 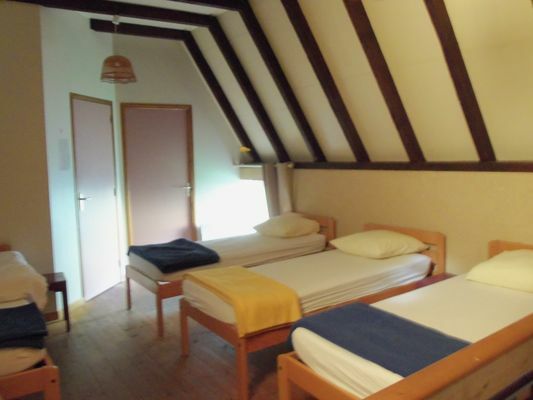 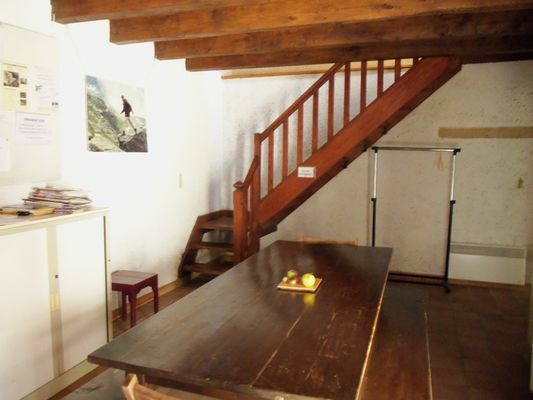 The Espagnac Sainte-Eulalie stopover gîte is located in a historic tower, right in the mediaeval village. 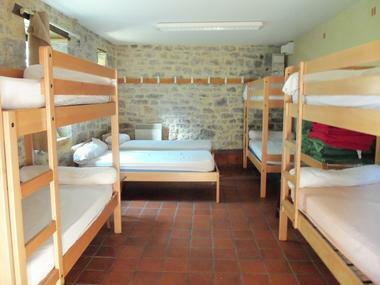 It can sleep 19 people and can accommodate groups of ramblers. 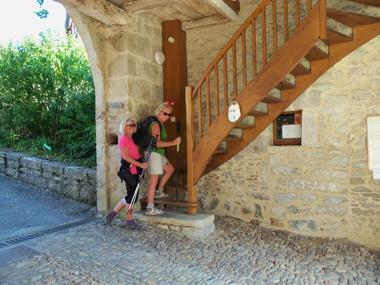 Most of those who use the gîte are following the variant of the Santiago Pilgrim Way called GR 651 « the Célé Valley» which runs from Béduer to Saint Cirq Lapopie. A nearby inn offers meals, breakfasts and picnics.